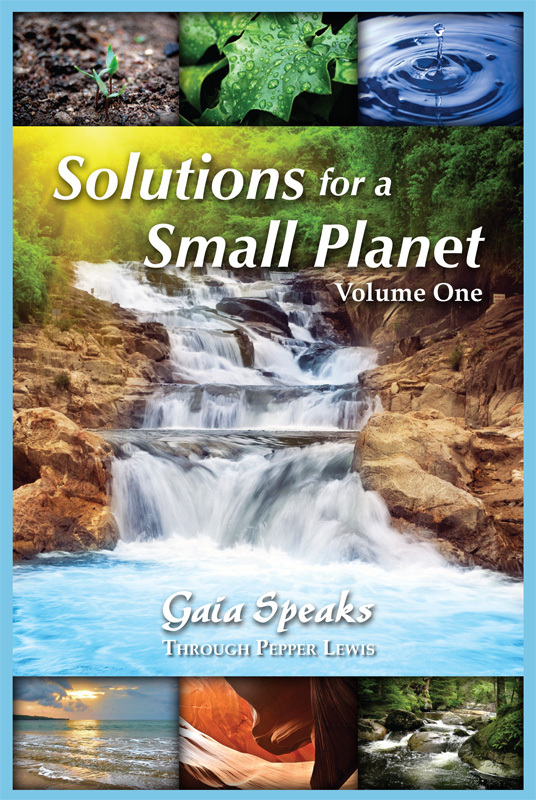 Gaia says: "As you read through these pages, some messages will stand out more than others. It is likely that you will hear my voice speaking directly to you and through you. When this happens, let your imagination stoke the bonfire of truths that was born within you long ago. Like a flame that cannot be extinguished, you will reawaken long-forgotten memories and movements of the soul. You will revive and regenerate moments, such as the one when your soul selected this life as potent and pivotal—a bright light against a dark backdrop. "Humanity is not in a freefall or a tailspin, and Earth is not inside out or upside-down, yet there is not a moment to lose, for life is long, but time is short."